The aromas, smell and taste of Killer Kush are remarkable: Imagine a blend of sweet and ripe fruit with citrus-like and slightly acidic Diesel flavours of Chem Dawg. Killer Kush really lives up to its name when evaluating the potency. Extreme! 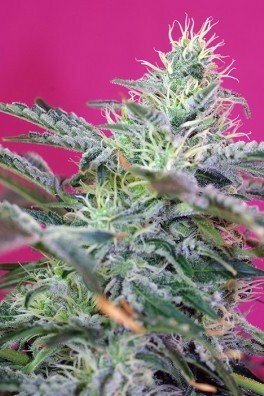 Crossing OG Kush with indica-dominant autoflowering genetics resulted in a plant that produces up to 400-600g/m² in only 7 weeks of flowering. 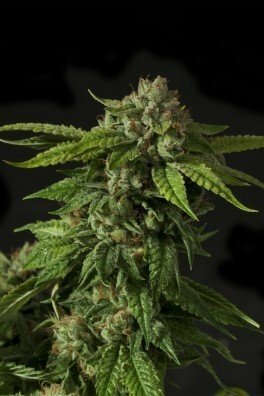 Another entry to their Fast Version line is Sweet Seeds' Killer Kush. 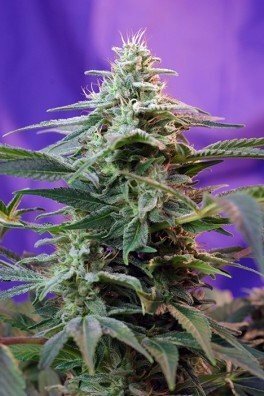 By crossing an elite clone of the famous OG Kush from the West Coast of the USA and a selected 3rd generation autoflowering genetic that is indica-dominant, they created a feminized, photoperiod-dependent cultivar that has ultra-fast flowering properties. 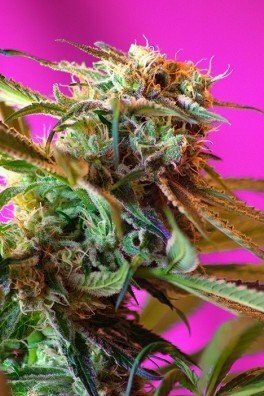 The result is a remarkable strain with extreme potency and 80% indica and 20% sativa genetics. If you like OG Kush but don't want to wait too long for it, then this one might be your thing. 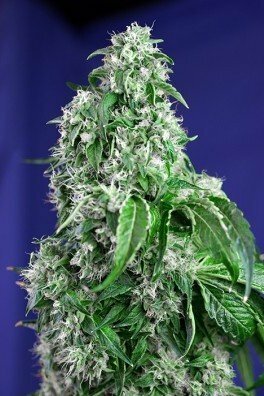 The medium-sized plant finishes her flowering period in a super short seven weeks. 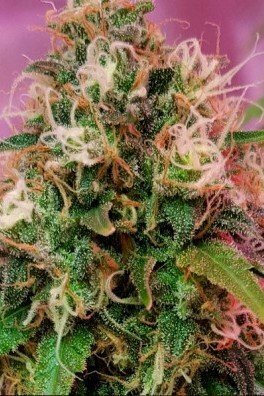 Killer Kush F1 Fast Version produces large and fragrant buds that are covered by a thick layer of resin. 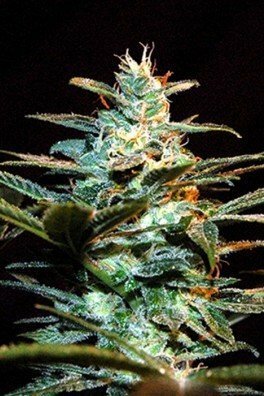 When grown indoors, this lady can yield 400-600g/m², depending on the skills of the grower. 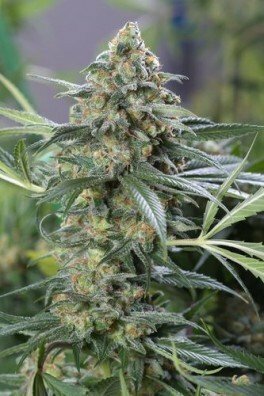 In outdoor conditions, the strain can bring the grower 350-600g/plant and is ready for harvest in early September. The aroma, taste and effect are superb. But one would expect nothing other than that because of the OG Kush parent. 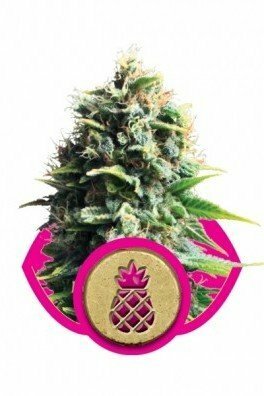 The smell and taste are a mix of sweet and ripe fruit with notes of citrus and an acidity that are reminiscent of the Chem Dawg/Diesel family. 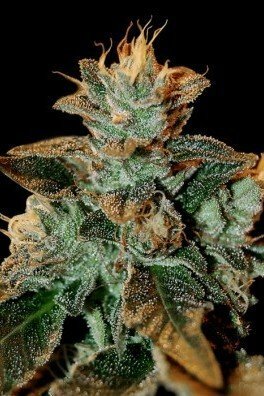 Killer Kush F1 Fast Version is a really exotic and delicious treat for your senses! 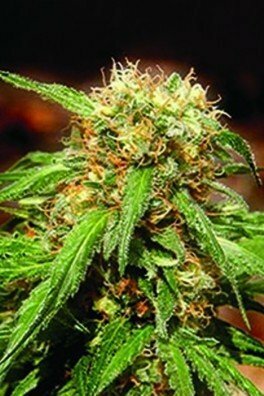 Effect-wise, this specimen is extremely potent, again due to OG Kush's genetic heritage. The effect will not kill you like the name might suggest, but expect super-heavy, sedating sensations. Be sure to have a couch near you when smoking this strain! Your mind will also be quite relaxed. THC can reach up to 21% while CBD was tested at 1.5%. Patients use this plant to combat chronic pain and inflammation.